Proper Hospitality builds and operates hotels, resorts and residences that serve as vibrant hubs for locals and visitors alike. Always the good neighbor, we connect with and support the communities around us, extending the same gracious hospitality to our neighbors as we do to our guests, employees and partners. Proper Giving is a company-wide initiative that formally aligns each of our properties and people with local causes that need our help the most. Our mission is to donate 1% of our time, hotel space, and management fees from every Proper Hospitality-managed property towards the betterment of their surrounding communities. By offering up human, physical and financial resources to those that need it, we engage all components of our business in positive social action while bringing tangible, long term benefits to the neighborhoods we live in. Proper Giving is more than a foundation. It’s the embodiment of our values as a company and an enduring effort from a growing group of likeminded people that live simply, explore often, consume mindfully, love passionately and give fully. We are a west-coast based hospitality company. The California wildfires have impacted our communities, employees and partners. Our company-wide Proper Giving initiative formally aligns with local causes that need our help the most—especially when they’re in our own backyard. We’re giving back to them this season by making a donation to the California Fire Foundation. 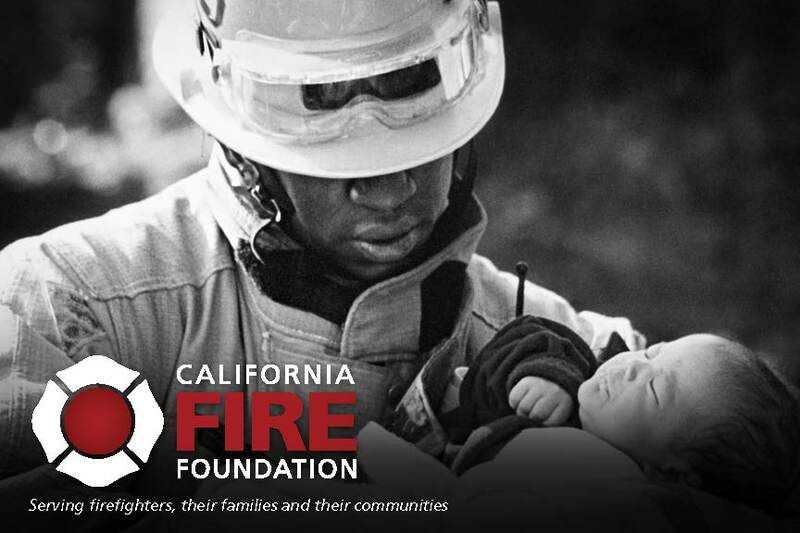 The California Fire Foundation provides emotional and financial assistance to families of fallen firefighters and the communities they protect. 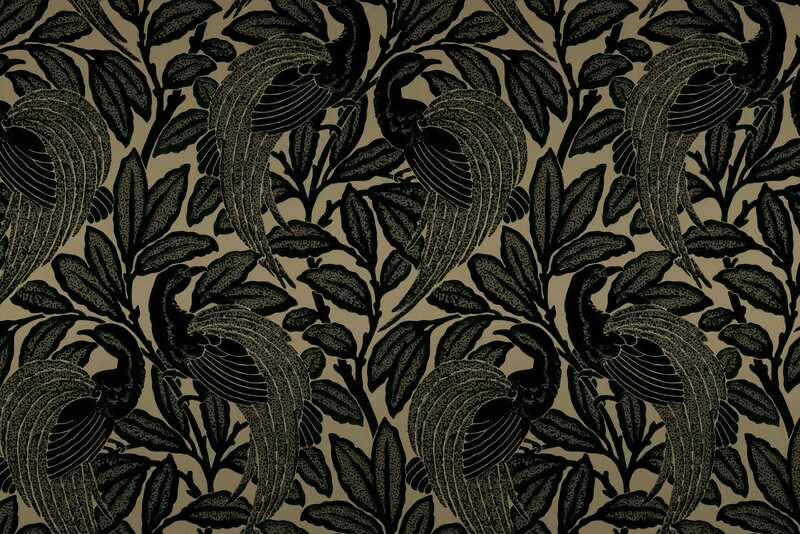 Stay with us now through the end of the year and we’ll make a donation on your behalf. Team Proper was proud to be a part of the AIDS Walk San Francisco. 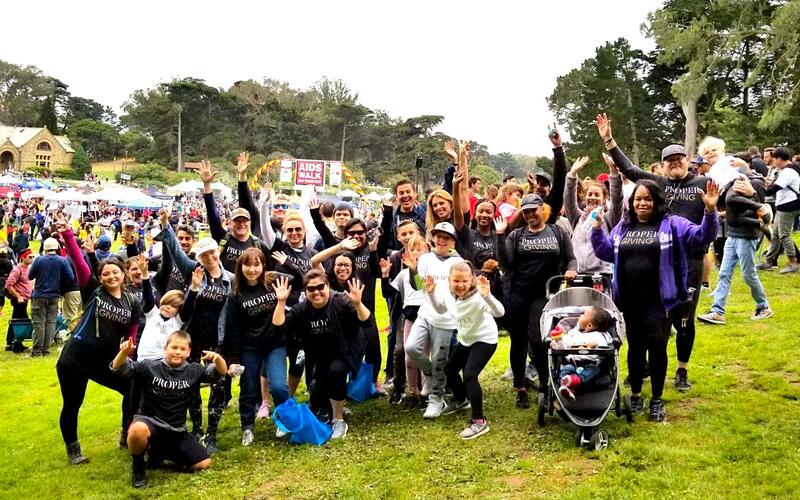 A 10K fundraising walk that raised over $1.5M to benefit ACRIA, Project Open Hand, Positive Resource center, and dozens of other Bay Area AIDS service organizations. 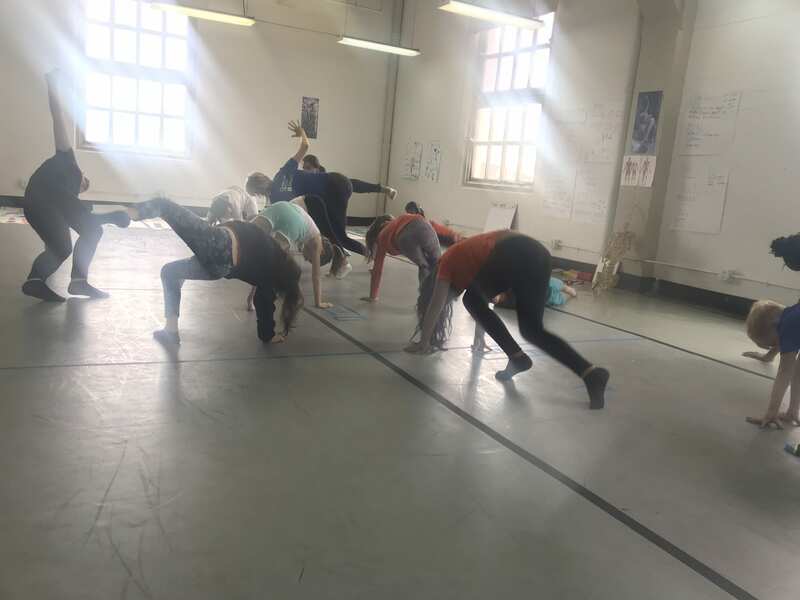 San Francisco Proper recently partnered with LINES Ballet to provide scholarships for students from the Tenderloin and Mid-Market neighborhoods. The summer program introduced students to learning the universal concepts of dance. The students danced, explored, created and choreographed daily alongside new students from nearby neighborhoods and socioeconomic diversity. It was an honor to make an impact and lift up our neighborhood with LINES Ballet. Every day, more than 4,100 dogs and cats are killed in America’s shelters, just because they don’t have safe places to call home. But every day, there’s something each of us can do to help save those lives. 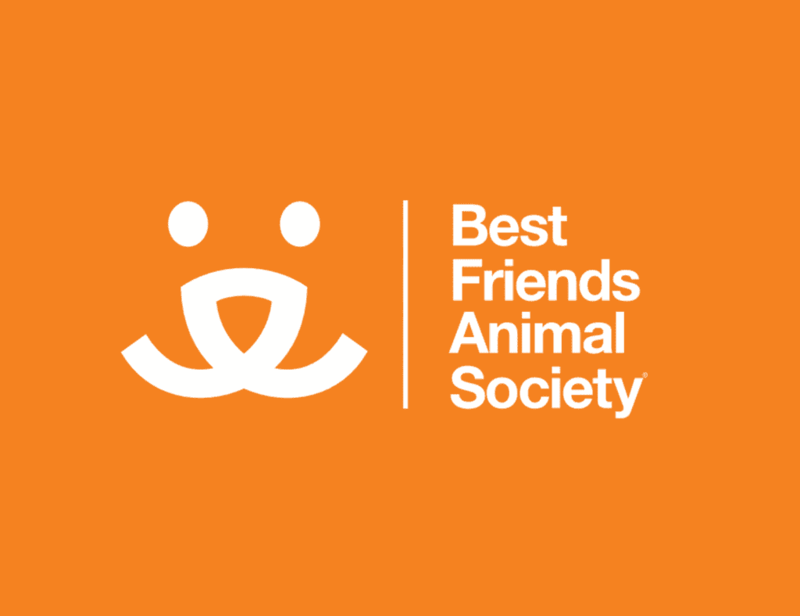 Proper is proud to play a part and help support the Best Friends Animal Society by donating 10% of the pet stay fee. It’s our way of giving back and sharing kindness with all animals. Anything less just wouldn’t be proper. 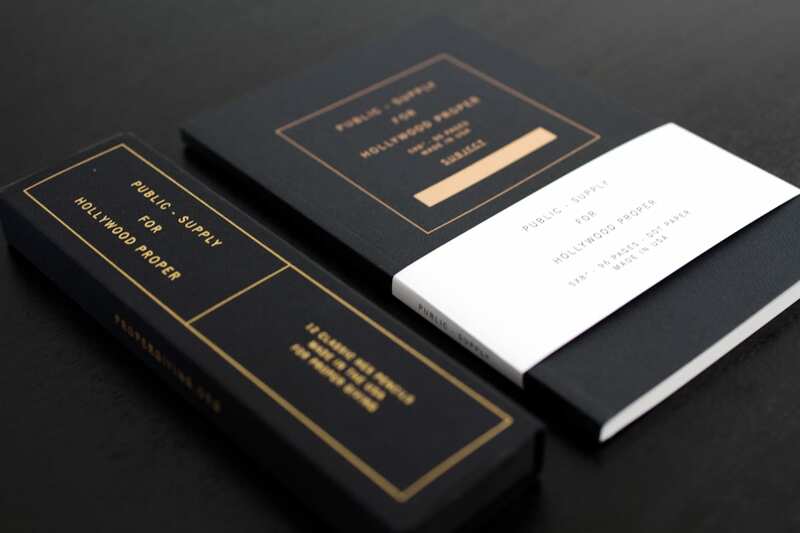 Proper Hospitality is fiercely committed to honoring the unique identity, style, culture and people of each of its neighborhoods. That’s why the criteria for Proper Giving may vary from place to place, always a thoughtful and direct response to the local culture rather than an extension of a broader corporate policy. If you are a registered 501 (c) (3) organization and are interested in learning more about Proper giving which debuts Q1 2019, please contact us.